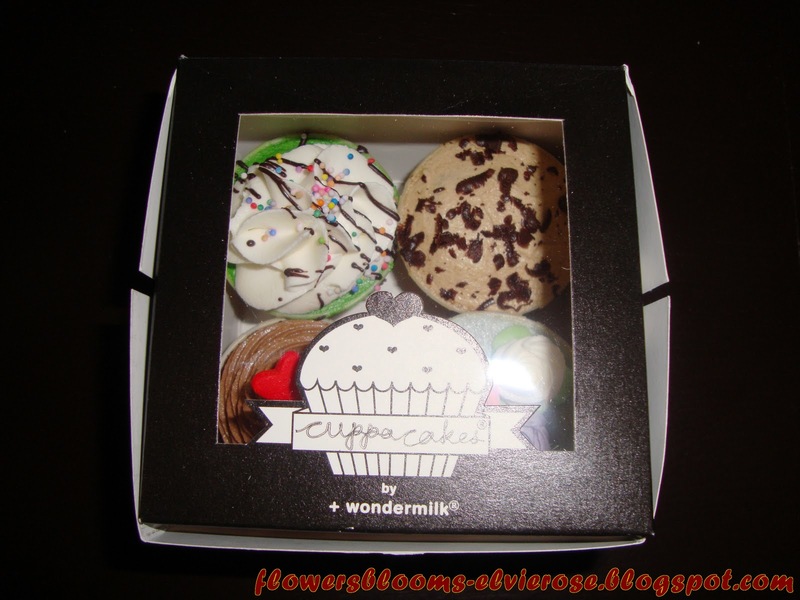 It was so nice of Mr. Toy Hunter to give me Cuppacakes By Wondermilk yesterday before I left Malaysia. 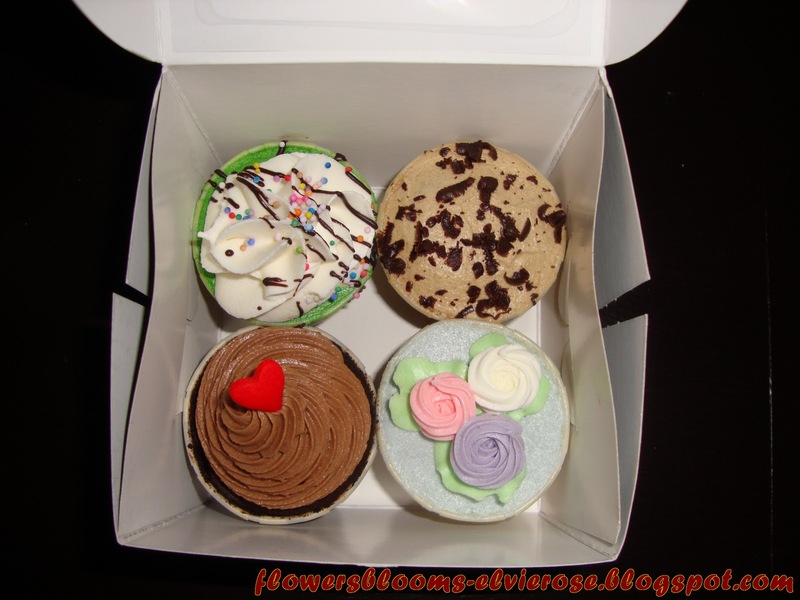 What a great Christmas present ! 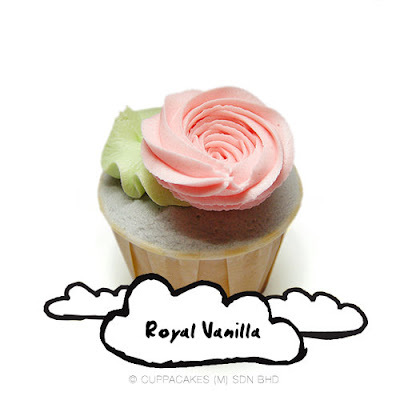 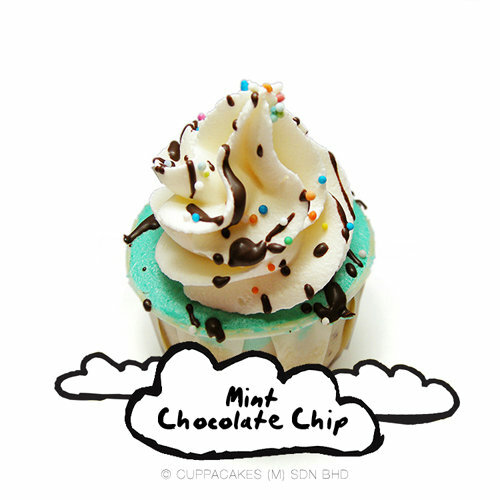 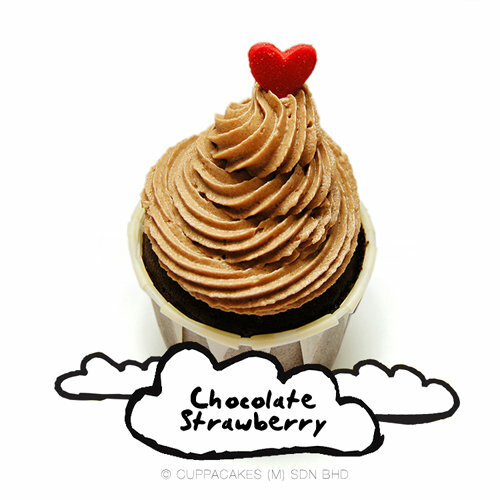 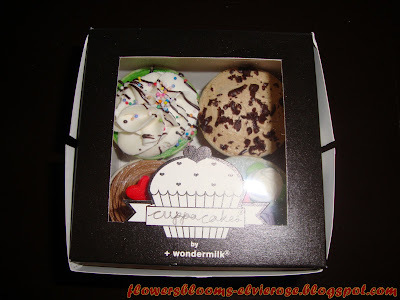 I love cup cakes and I've read that Cuppacakes By Wondermilk is awesome but can be found only in Malaysia. 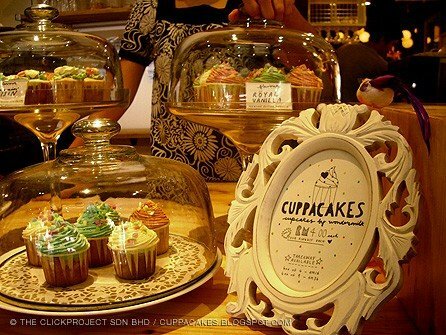 I have been wanting to taste these cakes and the cake designs on photos are so inviting....Yummy !!! !